Work at The Village Bakeshop! Home » Work at The Village Bakeshop! 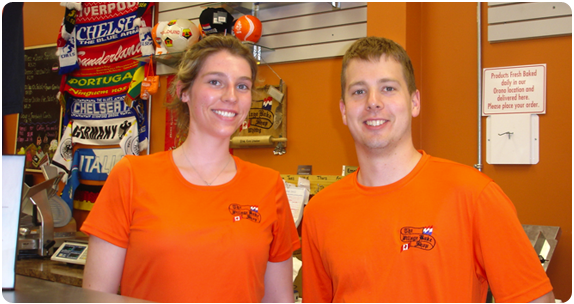 We’re always looking for friendly, hard working, organized people to work in our business. If making and selling fine homemade foods could be your passion, please fill out our application form below. We look forward to hearing from you!